Game Developers Conference 2010 organizers are reminding potential Summit speakers that they have until Friday, Nov. 13th to submit lectures, with IGF Student and Mobile deadlines also impending. 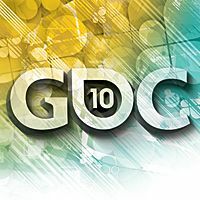 Held on the first two days of GDC 2010 at the Moscone Center in San Francisco -- next March 9th and 10th -- this yearâ€™s GDC Summit line-up includes two new events in the form of the Social & Online Games Summit and iPhone Games Summit. 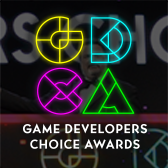 These summits, alongside the GDC Mobile/Handheld, Independent Games, and Serious Games Summits, which are all accepting submissions through the end of Friday, November 13th. 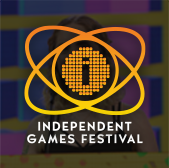 In addition, Independent Games Festival 2010 organizers are reminding that, following record IGF Main Competition entries, games are due for submission in the free to enter Student Showcase category by Sunday November 15th, 2009. 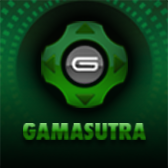 Separately of this, entries to the IGF Mobile competition -- encompassing iPhone, mobile phone, PSP, DS, Android and other handheld games -- are due by Tuesday, December 1st, 2009. More information and registration specifics on the 2010 Game Developers Conference can be found at the official GDC 2010 website.